Gameloft, a leading global publisher of digital and social games, is partnering with Marvel, a character-based entertainment company, to announce the development of a new smartphone and tablet game called Spider-Man: Unlimited. According to the partners, game lovers will enjoy the thrill of swinging, running, and fighting through a chaotic New York on the brink of destruction. 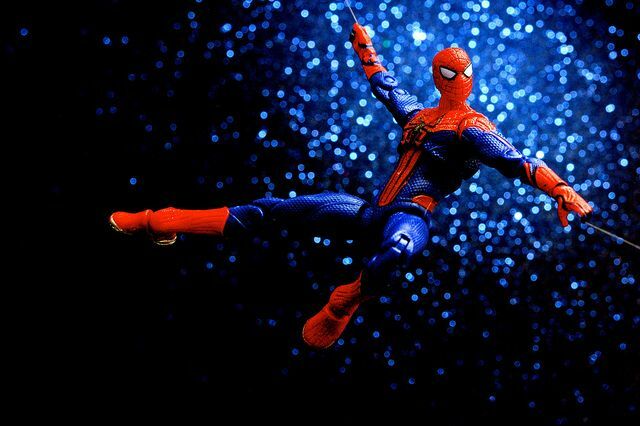 Fans will be inspired to collect and upgrade over 23 different Spider-Men. Spider-Man Unlimited is scheduled for release on iPhone, iPad, iPod touch, Android and Windows phone by early September 2014.